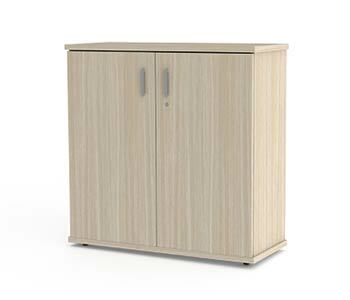 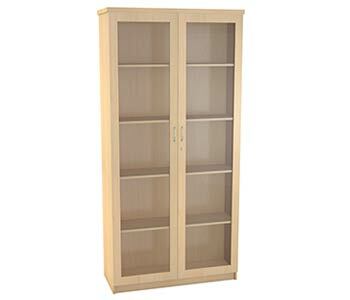 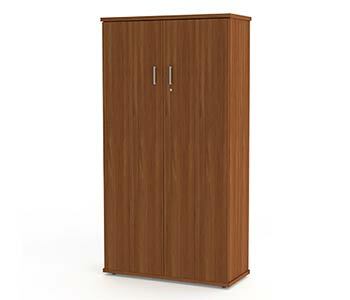 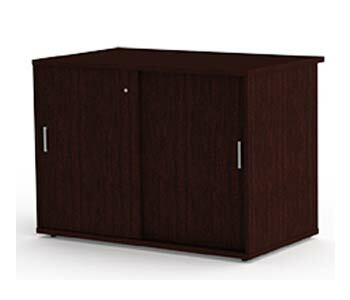 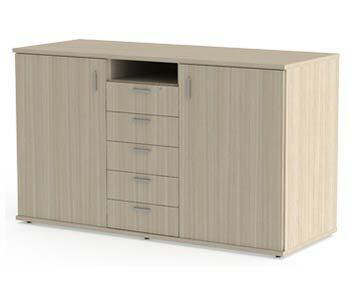 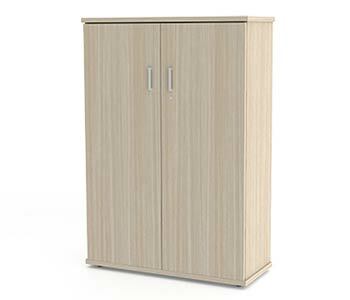 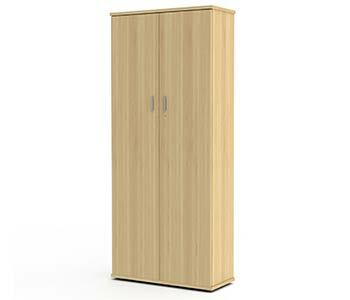 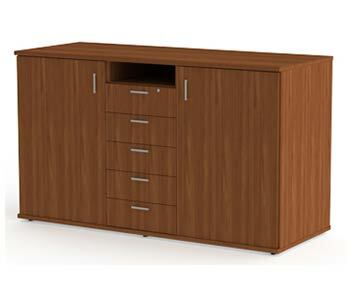 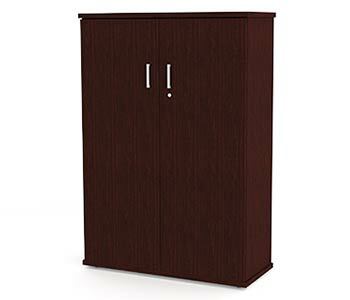 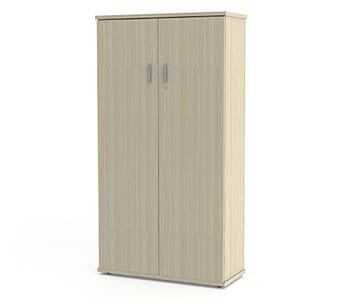 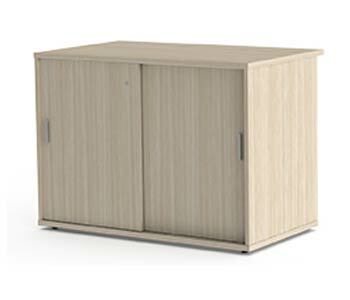 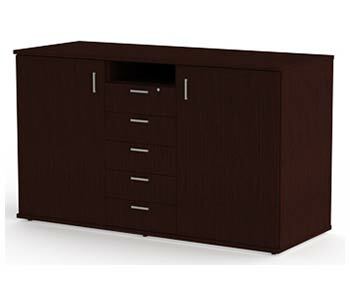 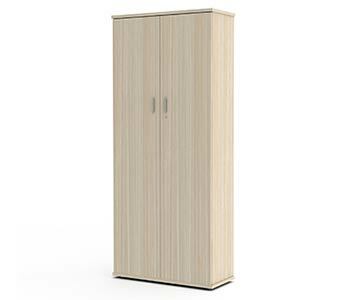 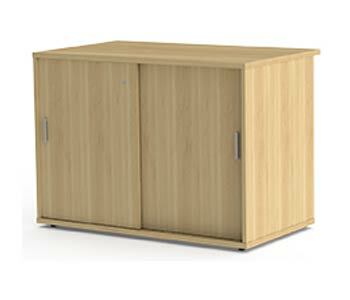 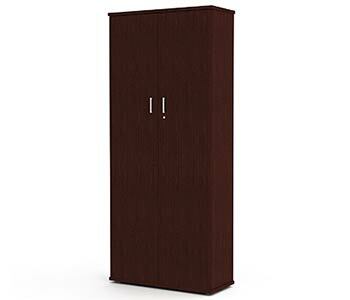 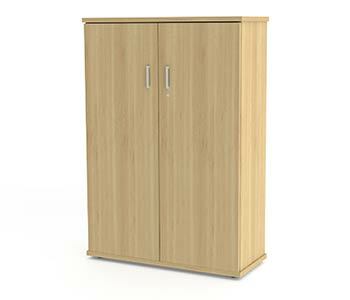 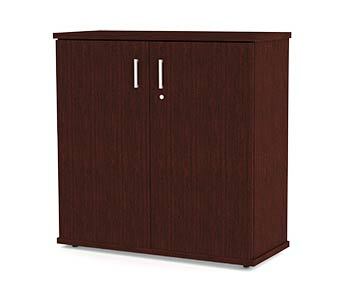 Cape office Furniture supplies a wide variety of cabinets in a number of different sizes. 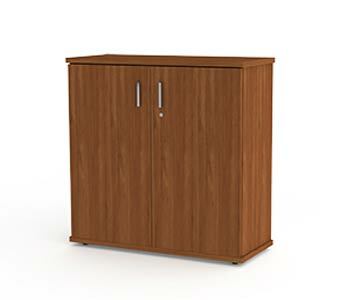 Whatever your storage requirement, lever arch to hanging files, we have the solution. 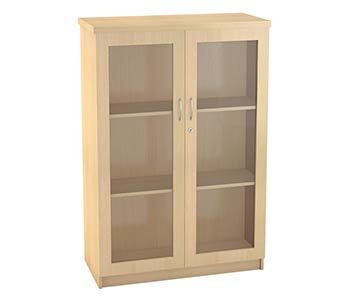 Options includes glass doors, sliding door and re-enforced shelving for heavier loads.